A new book surrounding the life and experiences of Kurt Cobain will be released this April, around the time of the 25th anniversary of his tragic death. The book, called “Serving the Servant: Remembering Kurt Cobain,” was penned by Danny Goldberg, who served as one of Nirvana’s managers between 1990 and 1994. Throughout “Serving the Servant,” Goldberg discusses his many memories of Cobain during the time when Nirvana became a household name around the world. In addition to discusses his thoughts on Cobain and Nirvana’s radical rise to success, the book features interviews with musicians who were close to Cobain, including his late wife, Courtney Love, and Nirvana bass player Krist Novoselic. “Serving the Servant” will be available on April 2, just a few days before the 25th anniversary of Cobain’s death. 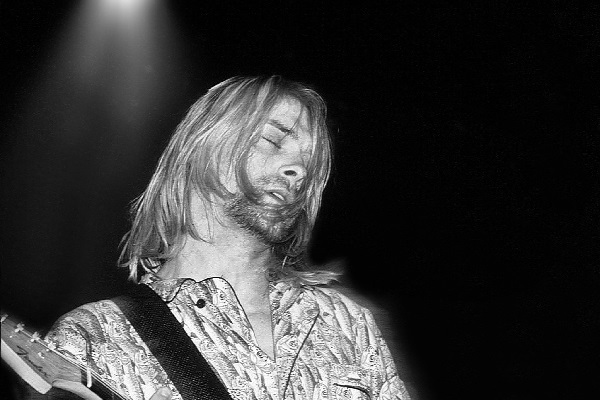 Cobain passed away April 5, 1994.